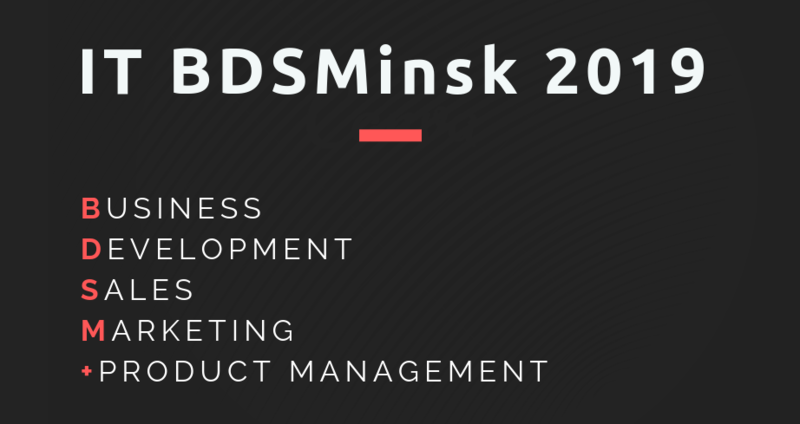 International Conference on Business Development, Sales, Marketing, Growth Hacking + Product Management. ✓ Networking with professionals and your future partners. More info about tickets, speakers and opportunities for attendees here!